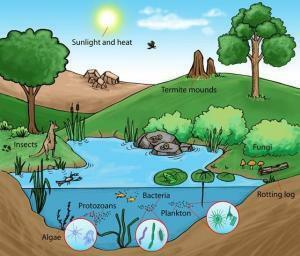 How do organisms depend on each other in an ecosystem? All living beings that coexist with each other like plants, animals, people, forming a habitat using the essential resource of nature like air, water, soil, and rocks makes up an ecosystem. Living Elements are called Biotic. They include plants, animals, and human beings. Non-Living Elements are called Abiotic. They are the resources like air, water, soil and rocks. Any living thing like plant or animal is termed as an organism. A group of organisms of the same set of species, plant or animal is said to be population. A community is a geographic area where many set of populations of plants and animals live and co-exist together. It is the understanding of the relationships between living organisms and their surroundings. Natural selection is a tendency of a living being to adapt itself to an environment, eventually learning to live there and give birth to young ones. With necessary and favorable changes in behaviors and physical characteristics with respect to climate, availability of food and water, the organism learns to live in a particular place making that its Natural selection. 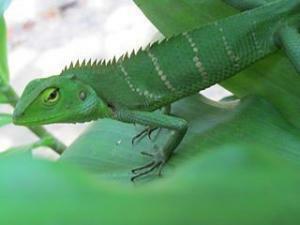 For example: a chameleon has learnt to adapt its environment by changing colors according to the surface it is standing. Niche is a particular role played by an organism in its habitat and how it makes its living. 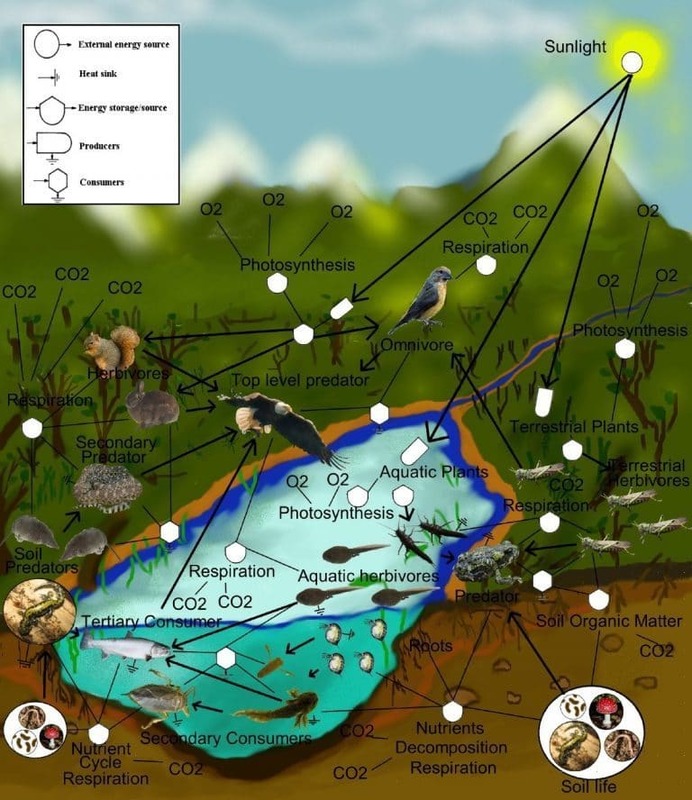 What are the interactions between the levels of biological communities? It is the struggle between organisms as they attempt to use the same limited resource. Occurs when two species are in the same niche. Two species cannot share the same niche. If two species occupy the same niche, they will be a competition to each other and one will species will become more powerful and destroy the other. The relationship where one kills the other for food is called predation. The organism that kills is the predator. The organism that is killed is the prey. When the death rate is more than the birth rate, the population of the prey decreases, . When this happens, the predators go without food and the predator population decreases. Predator and prey populations always fluctuate. Help them catch and kill prey. Cheetah’s speed helps it to run very fast in a very short time. Some scorpions and snakes when attack their prey have a venom that numbs the body of tiny animals like frogs and lizards. Prevent them from becoming prey. 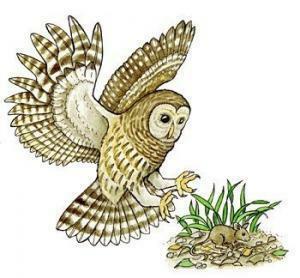 Speed and alertness of a mouse protects it from its predators like snake and eagles and owls. Smelly spray of a skunk. Mutualism is when both parties are benefited in a particular relationship. There are a huge variety of such co existences. For example, pollination, pollinators, such as bees and birds, sit on plants obtain nectar from them and in return carry pollen, which gets stuck on their bodies that the plants need for fertilization. Very much mutualistic, both the parties benefit. Cleaning symbiosis: In such relationships, one removes and cleans parasites and tiny worm organisms off another organism, which in turn provides a source of food. In return, the larger animal helps the cleaning animal to move around, here, the first organism provides not only food but transportation for the second organism. And the larger animal gets nicely cleaned up. Defense symbiosis: The clownfish and sea anemones in the large ocean share such a defensive relationship. The clown fish lives between the tentacles of sea anemones. 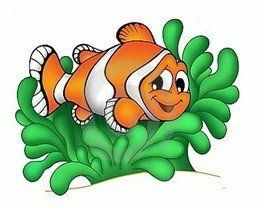 They are of stingy nature, but it does no harm to the clownfish and its family. Because of this, clownfish lives in the safety of its tentacles while in return they protect the anemone from its predators. So here, both provide defense or protection. Commensalism is an involvement between two different species where one species enjoys a benefit, and the other does not. For example, the cattle heron and little birds along with it go wherever the cattle and buffalo go and other herbivores as they graze. 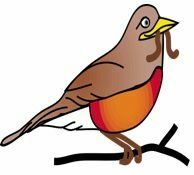 The birds eat the small insects and the worms when cattle graze around. In this relationship the birds benefits very much, but the cattle have no such benefit. 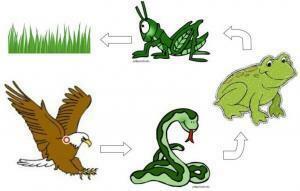 Parasitism is a relationship between two organisms where one is overly benefited, and the other is very much harmed. The parasite takes advantage of the other from the relationship, by harming the host. Anything that is benefited while the other is harmed is considered a parasite. A mosquito is a parasite. While some of other parasites that affect humans are such as lice or bugs. Parasites are divided by the type of interaction they have with their host. Parasites are much smaller than their hosts and reproduce very fast. 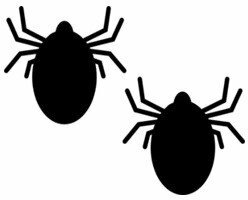 Ectoparasites are ones that breed and live on their hosts. Examples: lice, mites. These parasites live on larger animals, like cats, dogs and deer. Endoparasites are the ones that live inside their host. Example: worms, bacteria and viruses. Worms which live inside our body, like tape worms and pin worms. Mostly they live inside the large intestine. The study of the relationships between living organisms and their environment is called……………………. 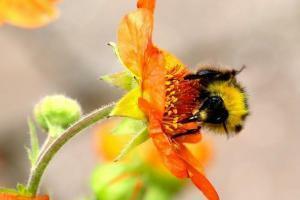 A group of organisms belonging to the same species, either plant or animal is called …………………. 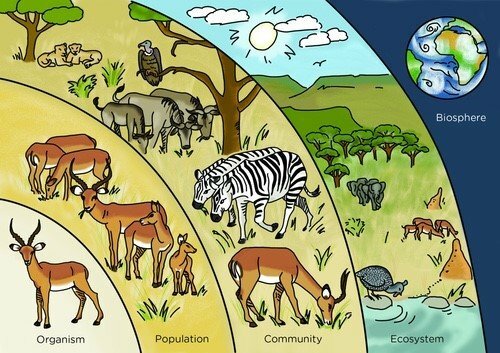 A geographic area where several populations of plants and animals live is called……………..
…………………….. is the role of an organism in its habitat, or how it makes its living.